Romelu Lukaku has only been at United for one season, but he has probably seen every single side to the club’s fans already. Act like you don’t care and they will never get off your back about it. Fight for them, and make no mistake about it, they will fight for you. 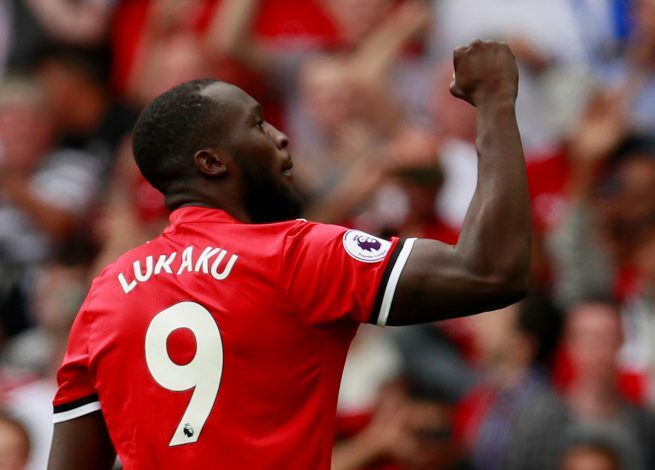 Having initially made a brilliant start to life at Old Trafford, Lukaku underwent a spell of poor form midway through the season. He hadn’t exactly endeared himself to the fans completely yet, so it was natural that he was getting some stick for his performances. However, what fans were most disturbed about, was his unwillingness to celebrate when he scored during that rough patch. Times have changed since then, and the 24-year-old is back to his best once more. He has been brilliant in recent games, rediscovering his scoring touch as well as celebrating every single goal that goes in with admirable enthusiasm that says a lot about his passion. Despite a majority of the United team receiving a ton of criticism for their performance in the 2-1 defeat to Sevilla at home, Lukaku was the only one to come away with any credit and that says a lot about how things have improved for him recently. Fans have taken note of his celebrations in recent weeks, with the one against Crystal Palace after Nemanja Matic’s wonder-goal winner particularly standing out. It has led to a number of the United faithful even suggesting that the striker would make a brilliant new captain to replace the retiring Michael Carrick at the end of the season. Whether Mourinho agrees with the sentiment of the fans or goes for the choice of experience and makes either of Ashley Young or Antonio Valencia the full time captain will be interesting to see.